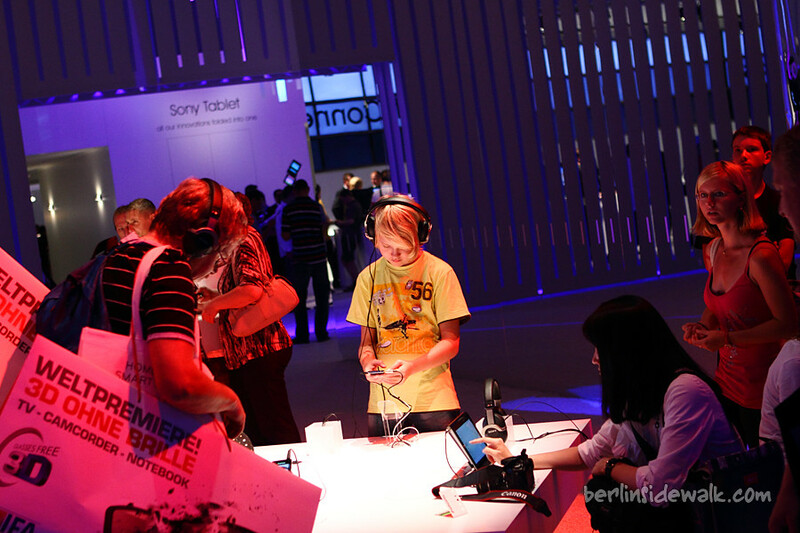 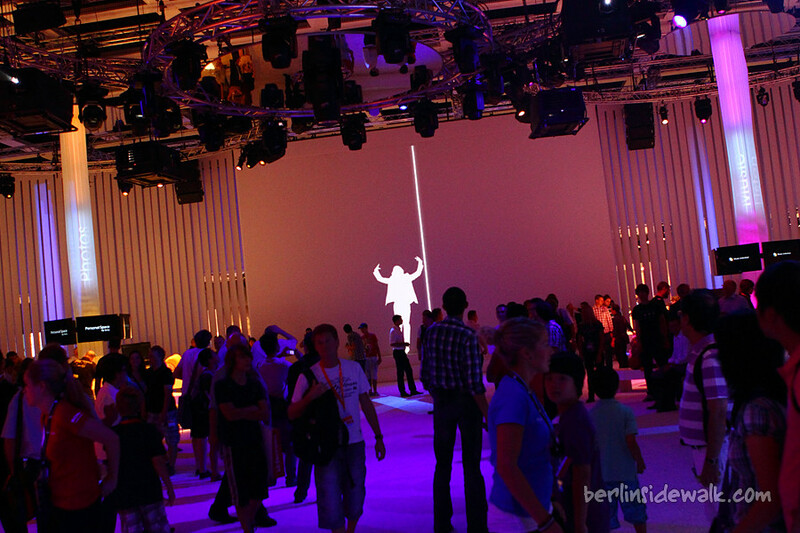 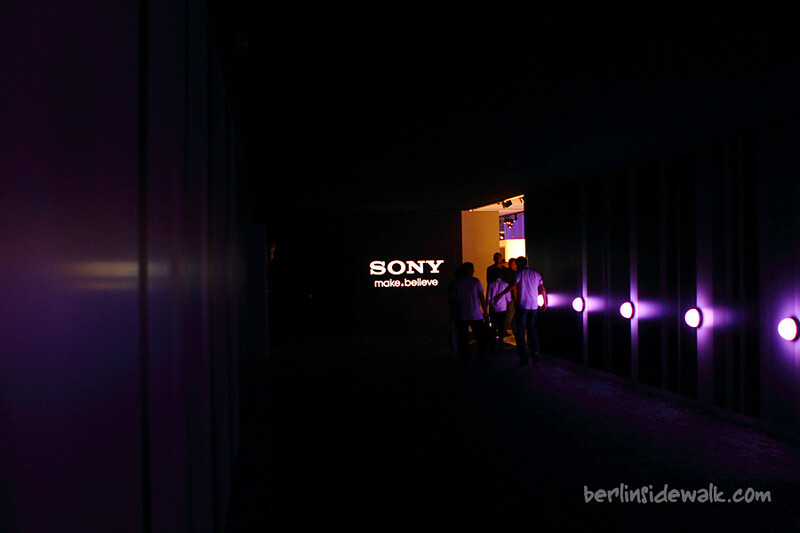 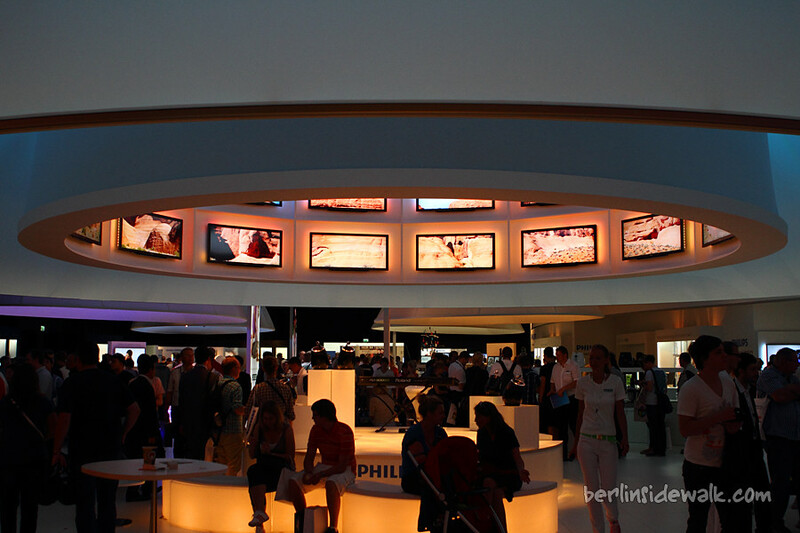 IFA 2011 is coming to an end, tomorrow will be the last chance to visit the world’s leading trade show for consumer electronics and home appliances. 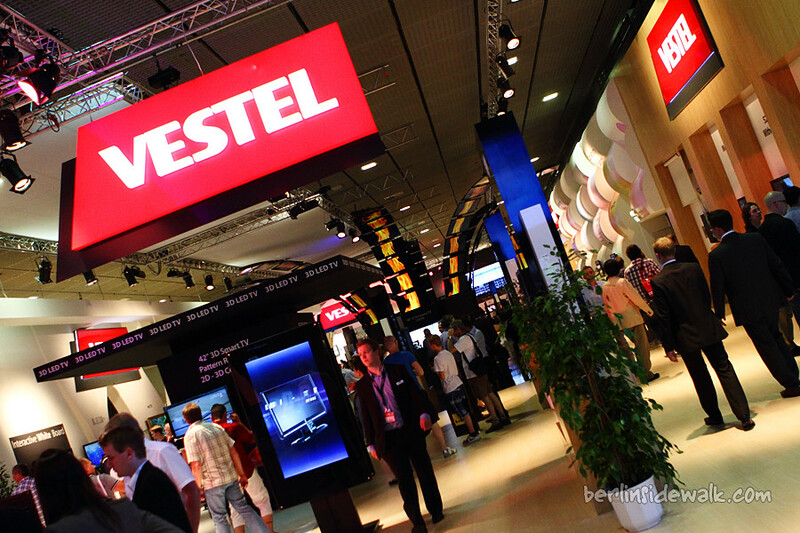 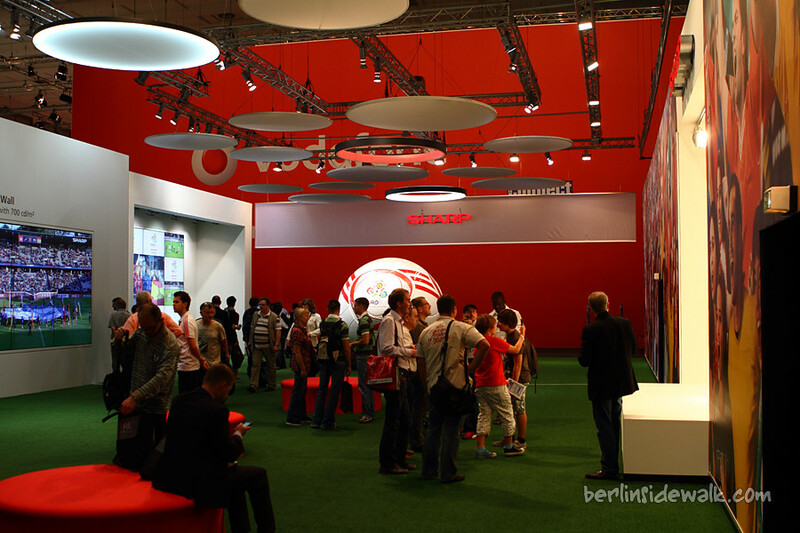 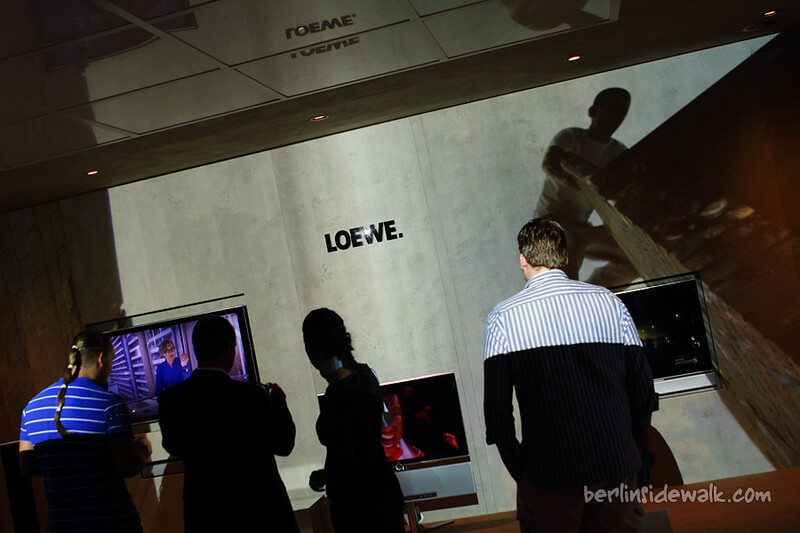 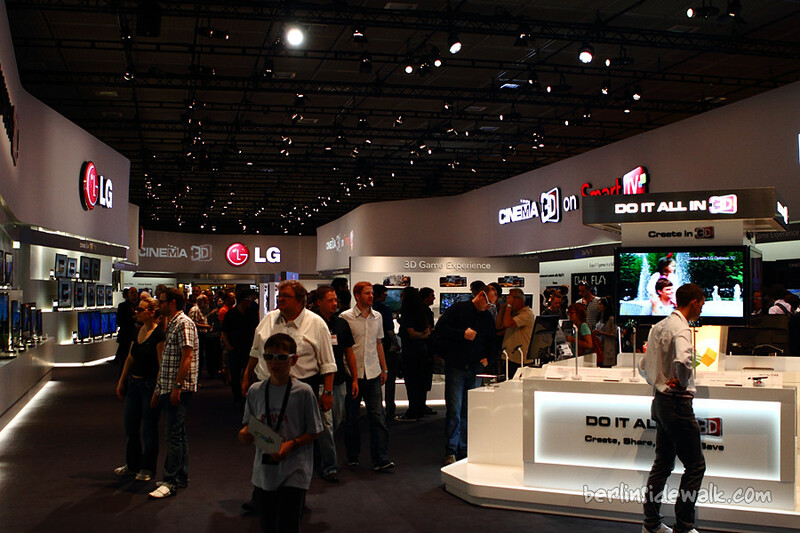 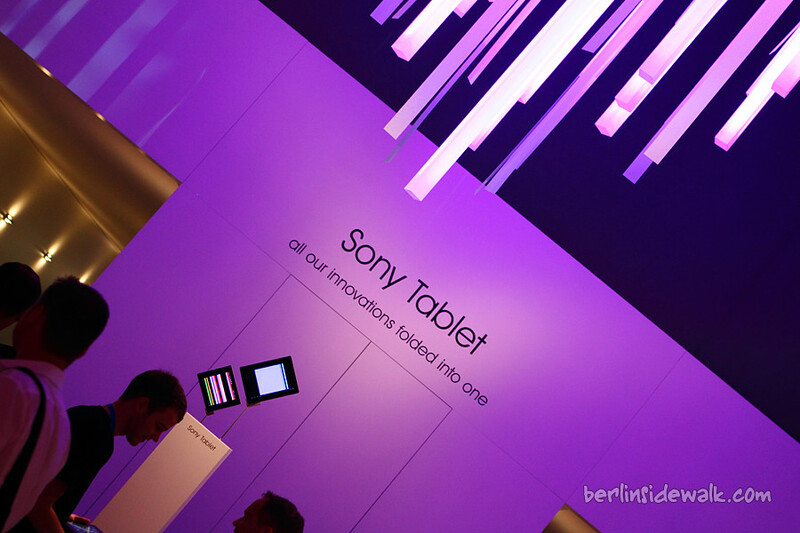 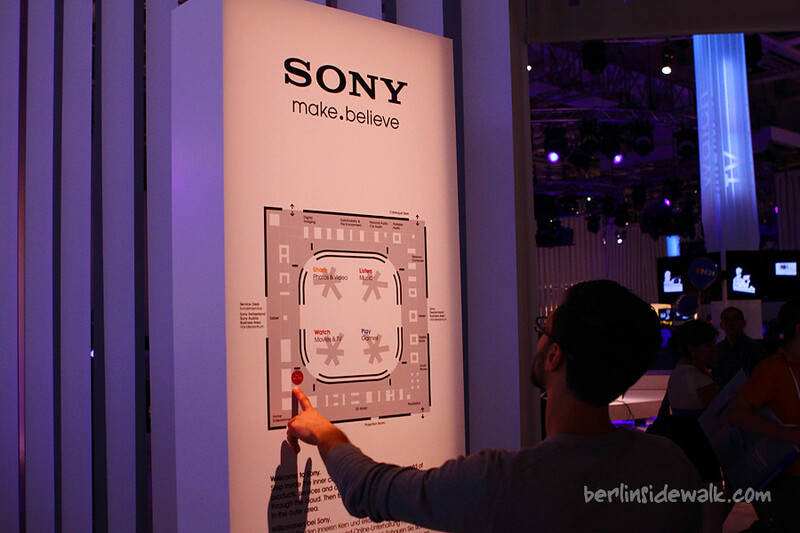 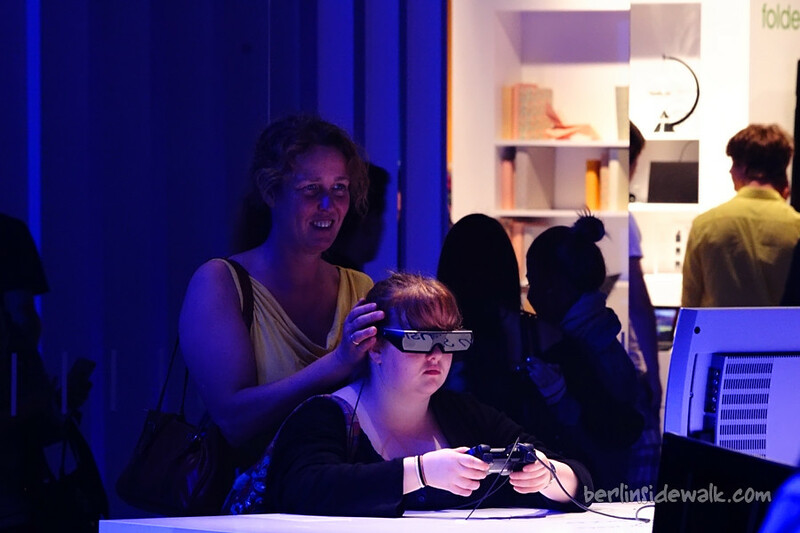 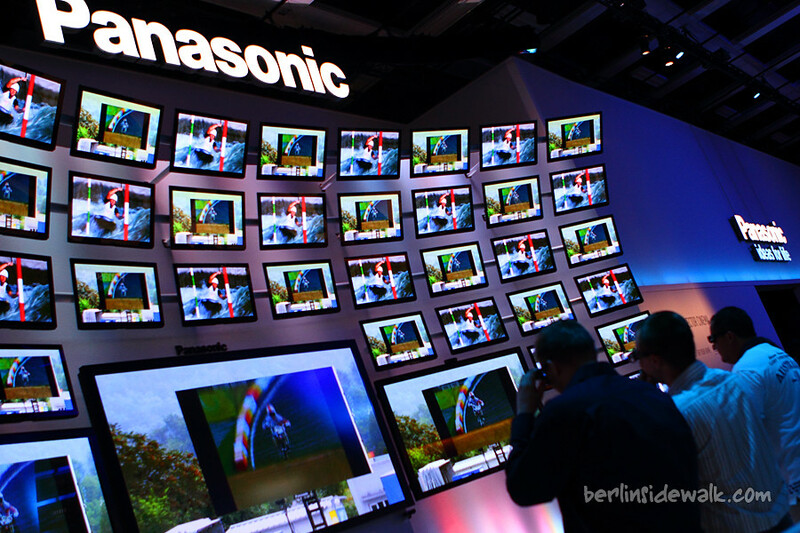 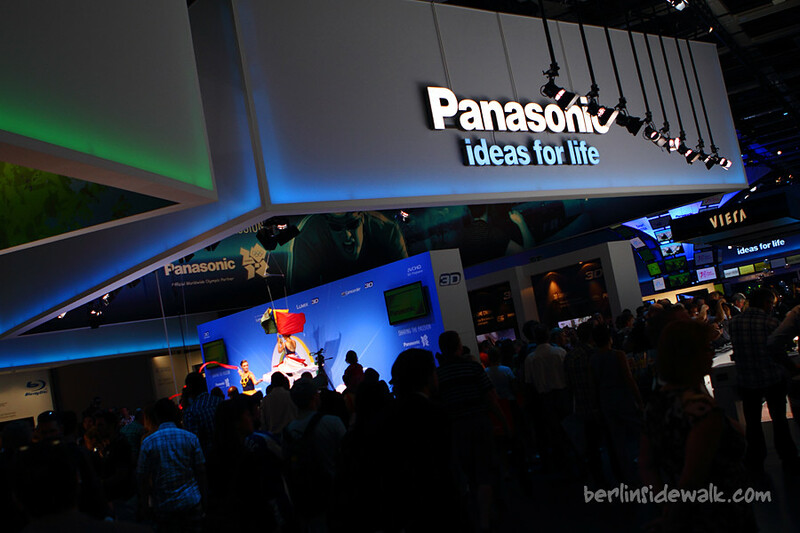 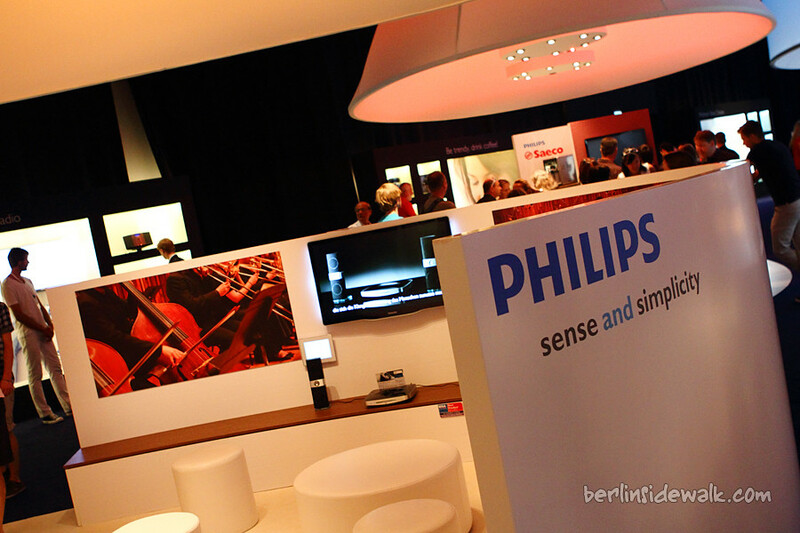 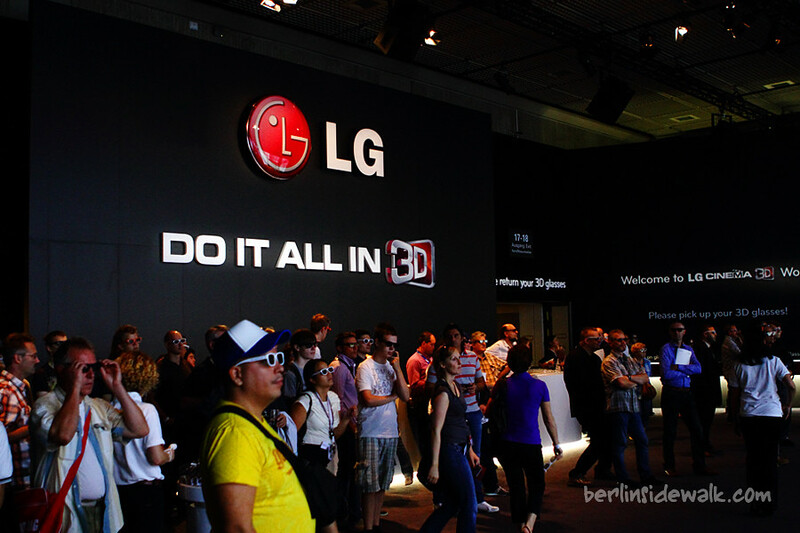 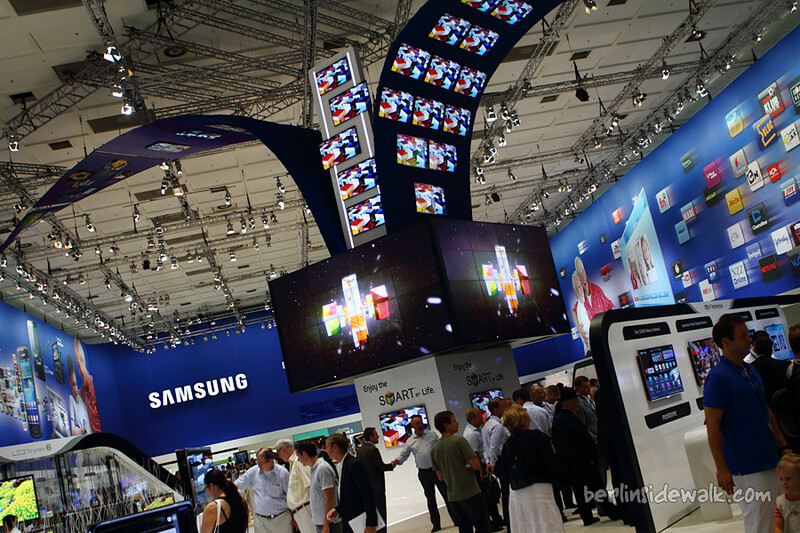 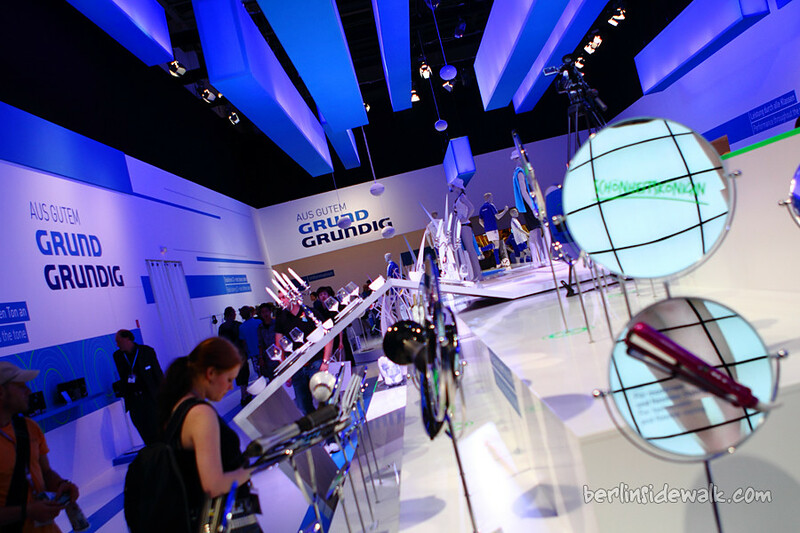 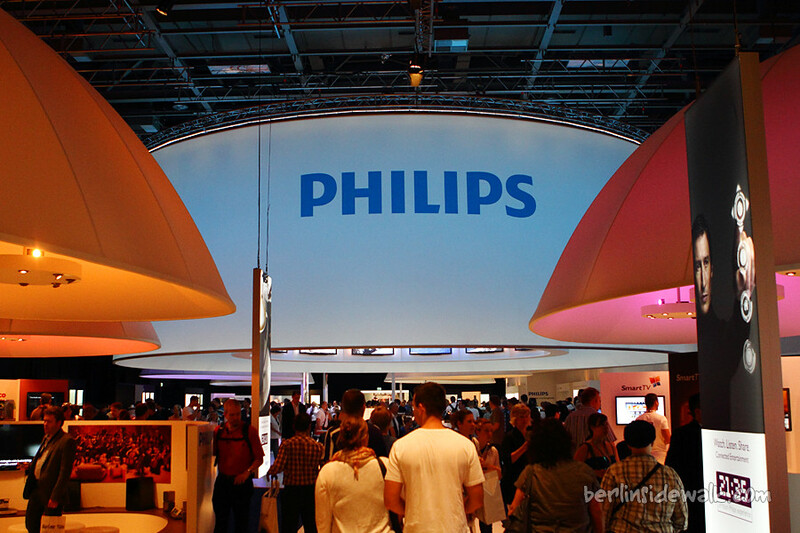 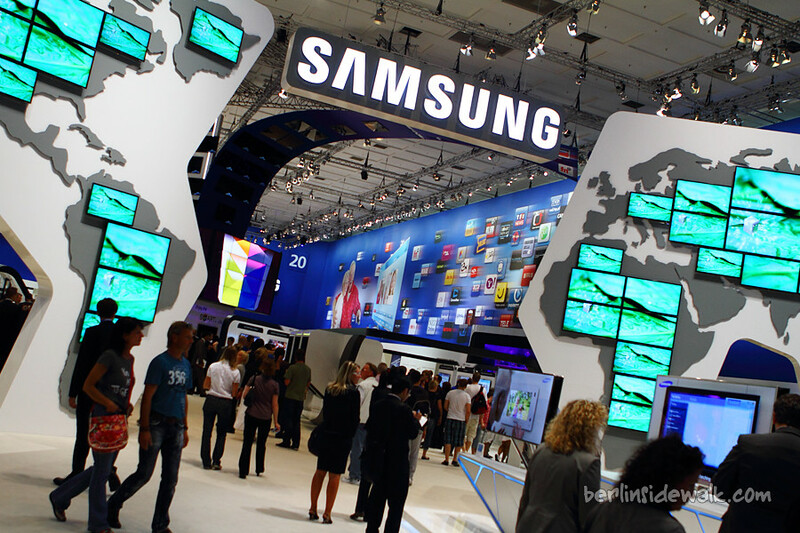 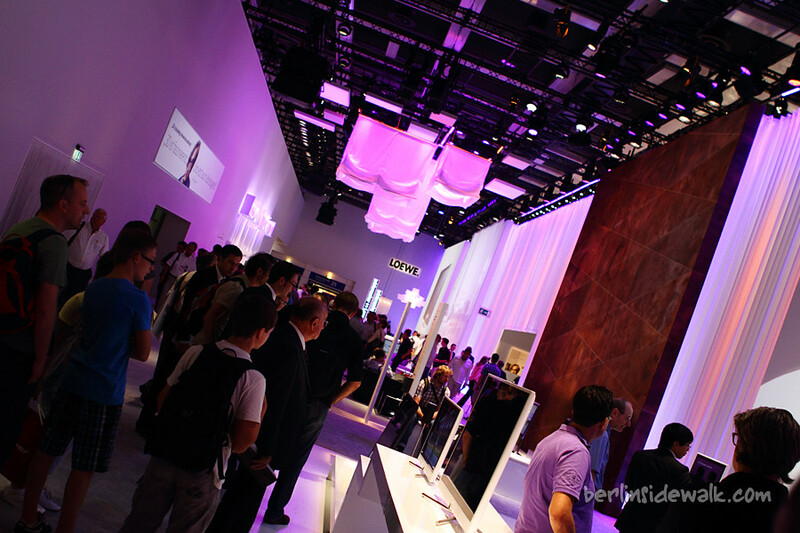 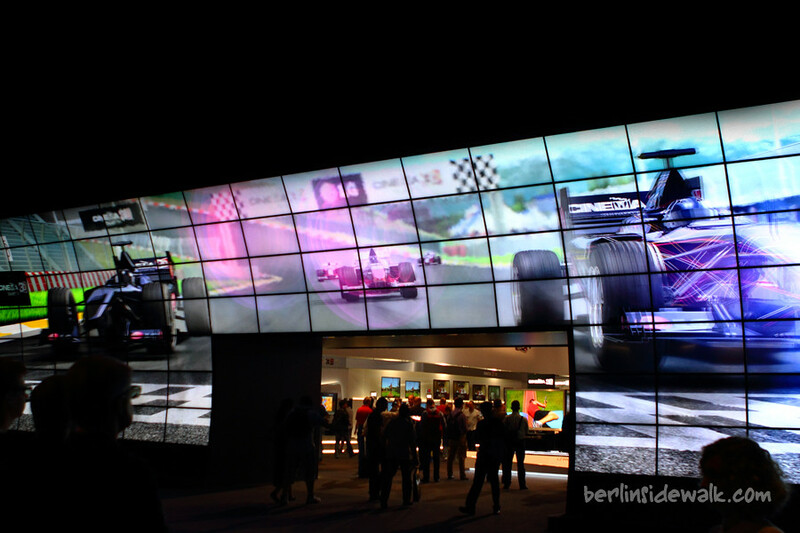 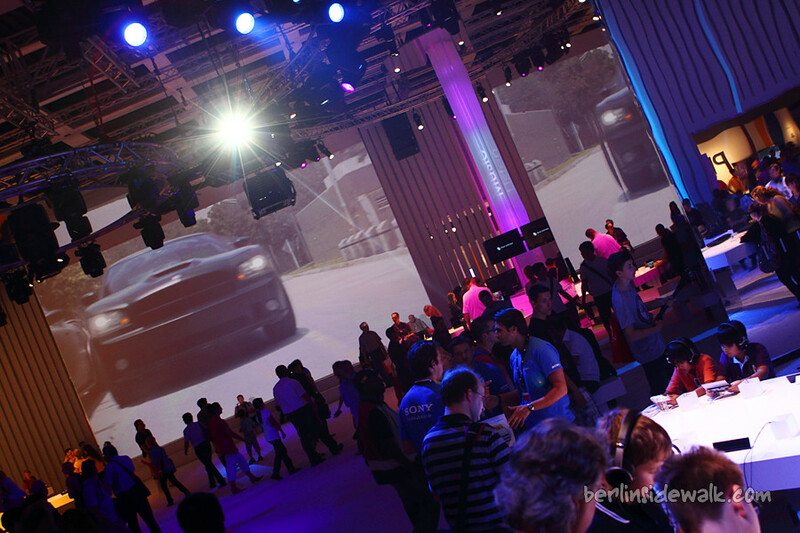 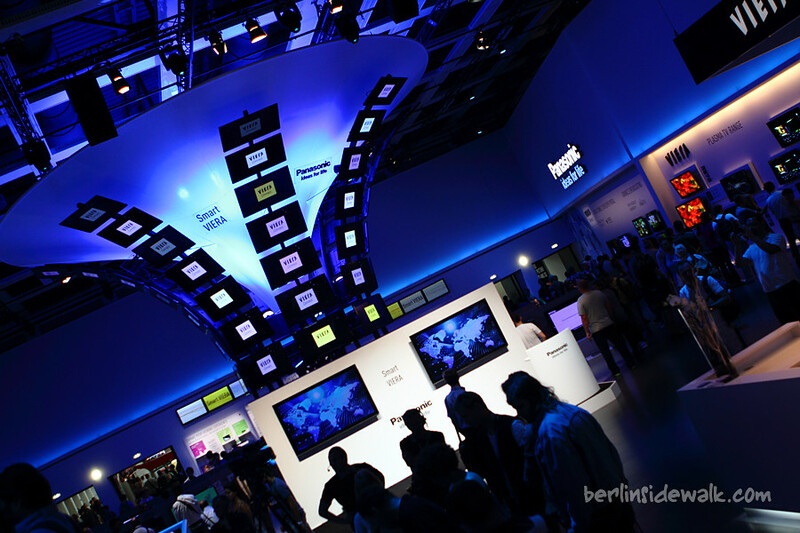 The world’s most important and largest trade show for consumer electronics and home appliances, IFA 2011, began on 2 September with a further 4 per cent increase in the rented display area and 1,441 exhibitors (+ 1%). 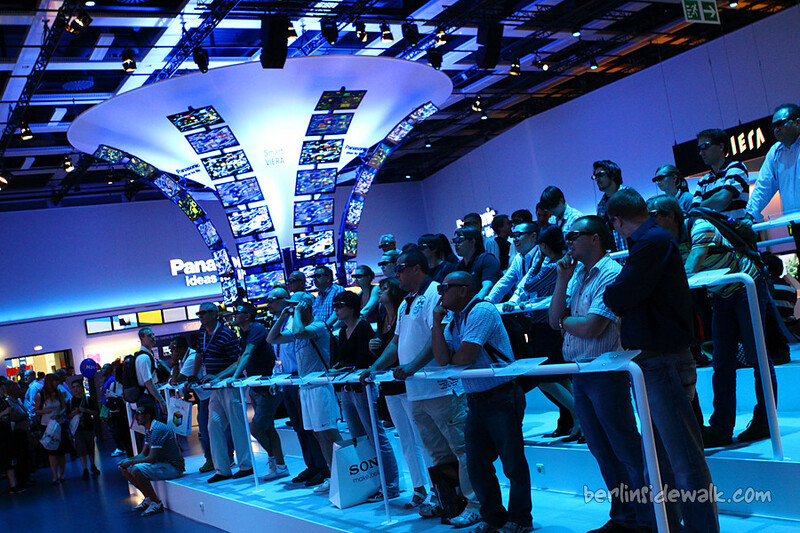 Taking as its slogan this year “Get in touch”, it resumes its successful progress as it continues to consolidate its leading position in the world. 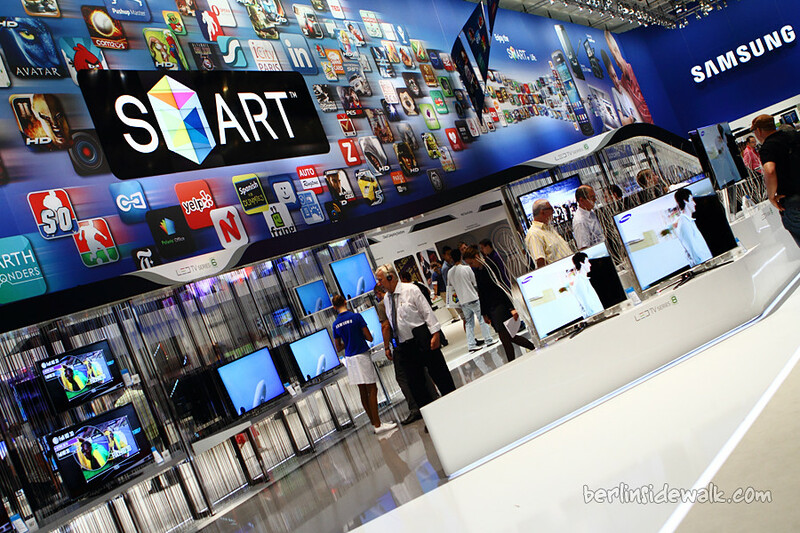 Surely I went there to see what’s new on the market and of course I took a couple of pictures to give you some impressions from this year’s trade show.